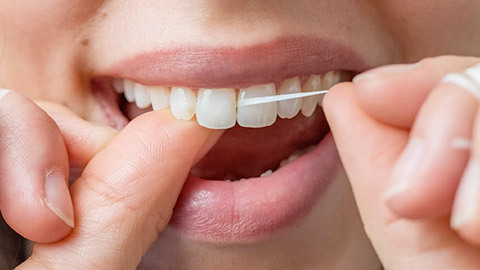 Brushing and flossing are vital to good dental health, but regular professional cleaning is necessary to give you complete protection against tooth decay and gum disease. Over time, tartar forms on your teeth and begins to irritate your gums. If it isn’t removed, the irritate can weaken your gums and leave you vulnerable to gum disease. Dental restorations like fillings and crowns wear out over time, and it's always best to catch these early to treatment can be simpler. By making regular cleaning and dental exams part of your preventative dentistry plan you can ensure that your teeth are properly cleaned and that early signs of decay and damage are caught and remedied before they become serious. Our professional hygiene team has been serving New Bern residents for over 30 years. Our team members are very experienced at efficient and painless cleaning. A typical hygiene appointment consists of scaling to remove tartar, cleaning and polishing the surfaces of your teeth, a dental exam and oral cancer screening, and, if necessary, fluoride treatment to protect your teeth from decay. 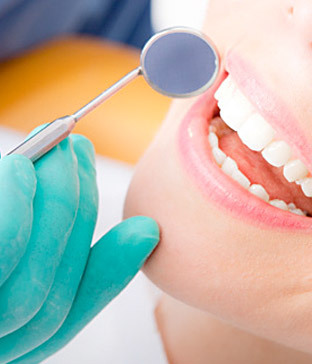 For optimal dental health you should come for a cleaning every six months. Is it time to have your teeth cleaned? Call our office today to schedule an appointment. We’re a full service dental office in New Bern, North Carolina. © Copyright 2019 William L. Hand III. Dental websites & dental videos by Optio Publishing.